Construction of a new rail loop to the Agri-Northwest grain storage facility near Plymouth, WA. 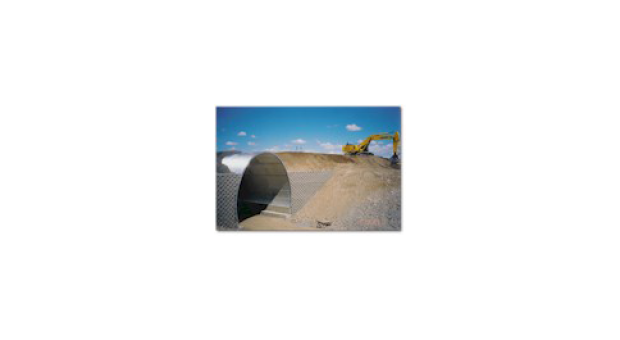 The project required clearing, grubbing, excavation, embankment, drainage, pipe, and ballast rock placement. The installation of a multi-plate, corrugated steel structure was necessary for rail cars to pass through under the facility’s access road.